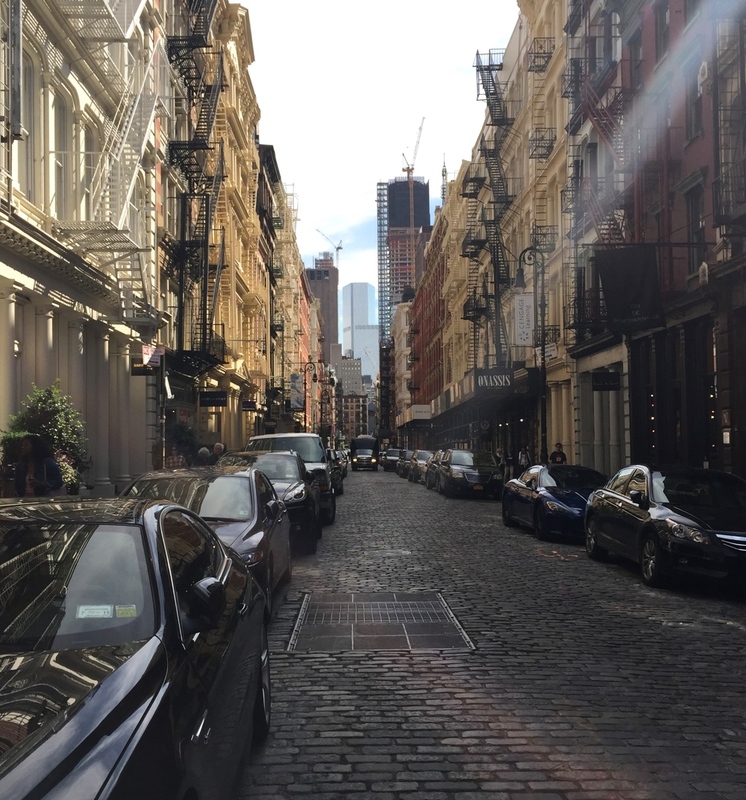 A couple of weeks ago, I strolled along the Battery and explored an area of TriBeCa with which I hadn't been too familiar. While there, I wandered through Soho, ate at Spice, and sat along the river. 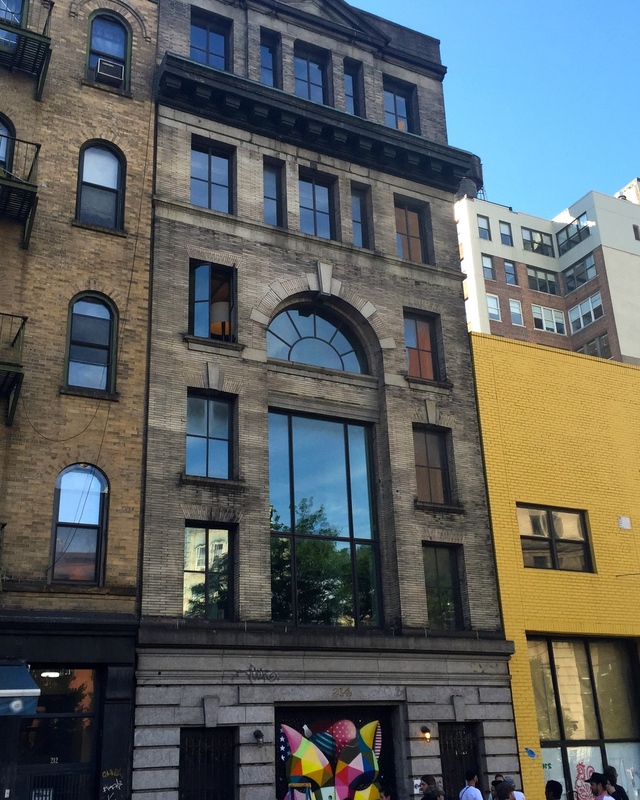 Tourists milled around Andy Warhol's former studio, taking pictures and admiring the architecture. On our way down to Soho, we passed Café Clover. It was too early to eat, but I can't wait to try this place, which serves delicious and healthy cuisine - it's first on my list! I stumbled upon this old wooden door guarding a shop that soon became one of my favorites to date. It is a tiny bookstore of only cookbooks. Every crevice is lined with old books and the only furniture inside is that of a little desk and chair. It reminded me of Harry Potter, specifically of Diagon Alley.